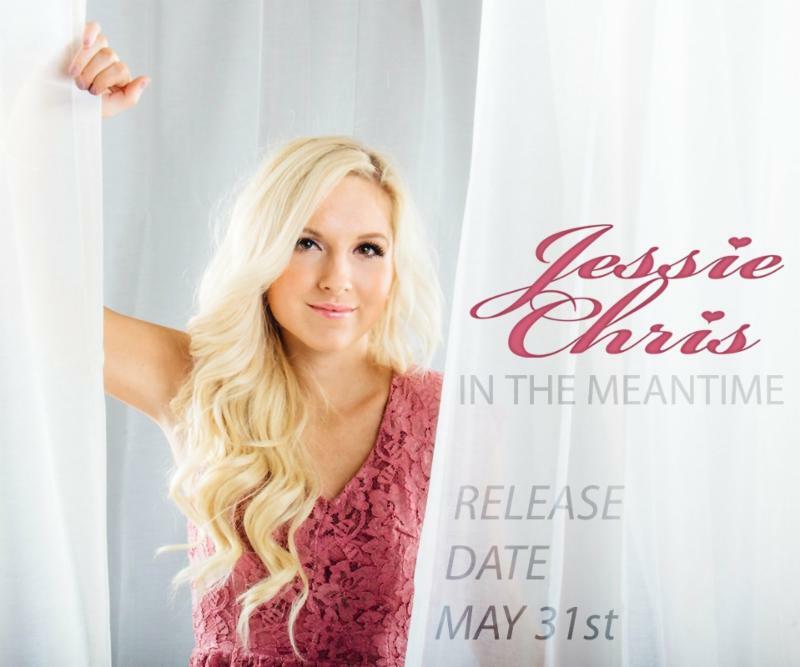 CMA Artist Jessie Chris released her new single "In The Meantime" as she embarks on a nationwide radio tour being managed by industry veteran Adelle Borchetta and Chris's Manager Jeff Gulko. Jessie Chris at 18 years old was the youngest performer at the CMA Festival and has opened for iconic artist to include Luke Bryan, Chris Young, John Rich and Billy Ray Cyrus and has performed at The Country Music Hall of Fame. She has also recorded an acoustic version of 98 Degrees hit song "I Do" with 98 Degrees Jeff Timmons. Just last month she was selected to perform at the William Morris Speakeasy Showcase in Nashville. Her first album "Wildfire" was recorded at the Legendary Dark Horse Studios in Nashville. Growing up Jessie was the victim of extreme bullying and music was always her way of coping with life’s experiences. Besides singing and songwriting, Jessie plays the guitar, piano and dabbles with the banjo. She has received extensive global media coverage and has headlined both an Anti-Bullying Tour and a Walmart Tour.